Throughout October, Currys PCWorld home installation teams will be offering to take away customers’ used household batteries for recycling when they deliver and install new appliances. The concept is being tested across a fleet of 365 vans as part of #BringBackHeavyMetal, a campaign run by environmental charity Hubbub with recycling compliance scheme Ecosurety to boost the recycling rate for household batteries, which currently stands at just 45%. Each year the UK gets through 40 million tonnes of portable batteries, meaning around 22 million tonnes are either sitting in people’s homes, being dumped into landfill or incinerated. Now in its second year, #BringBackHeavyMetal is encouraging everyone, during October, to search through kitchen drawers, under the stairs or wherever their unwanted batteries are discarded and take them along to their nearest collection point. This year, for the first time, the campaign will also test the impact of home battery collection on recycling rates. Currys PCWorld customers will be encouraged to recycle used batteries they have in their homes whilst they are having a new appliances installed. A battery collection container will be used for customers to deposit batteries which will then be returned back to regional depots for onward recycling. In addition to the home collection scheme, all of Currys PCWorld’s 322 stores will feature special battery bins and eye catching signage to encourage customers to drop in their old batteries, in conjunction with 10% off promotion in-store on a selected range of new batteries. A number of other retailers are supporting the campaign online, enabling a consistent and strong message to be shared with consumers throughout October. Hubbub will also be delivering a targeted social media campaign, including three impactful videos, to remind people to recycle their batteries and enable them to find their nearest collection point. 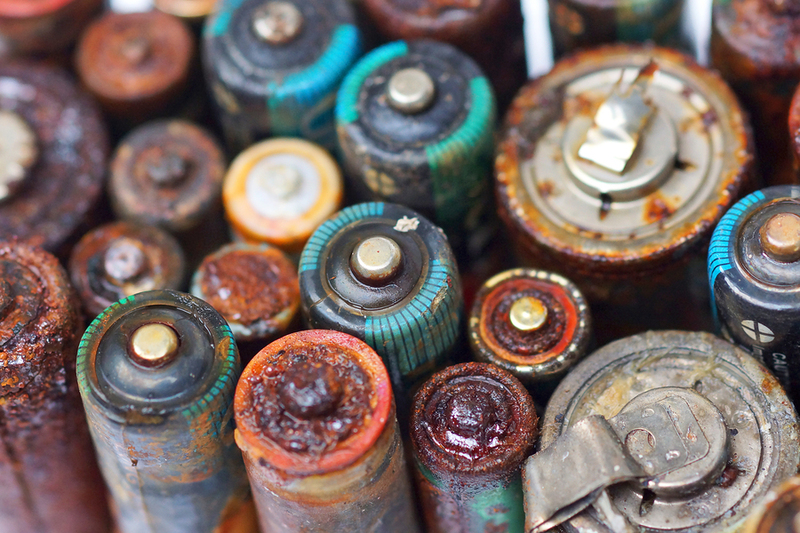 Hubbub CEO Trewin Restorick, said: “Batteries are made of valuable heavy metals which can be reused, including lead, mercury, cadmium, zinc and manganese. These toxic contents can be hazardous if not disposed of properly, yet half of the respondents to a Hubbub poll admitted throwing batteries in the regular waste bin. While it is crucial to increase UK battery recycling rates, it is also important that there are sufficient recycling facilities here. Currently the UK exports the majority of its batteries for treatment overseas to countries such as Poland, France and Germany. Hubbub is pleased to continue its partnership Ecosurety which is working with Belmont Trading Ltd to create a recycling plant in Scotland that will have the capacity to deal with around 80% of the UK’s batteries.